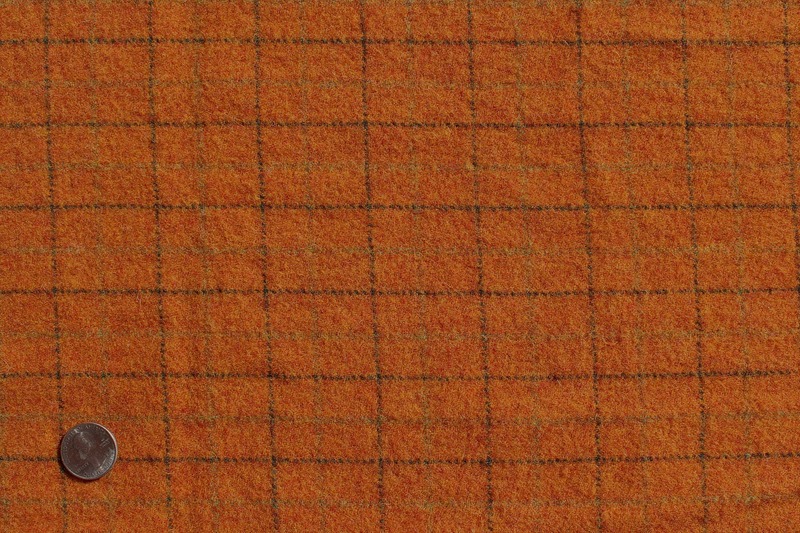 Pumpkin Patch Plaid is the perfect orange, not too bright, not too dull. Would make great pumpkins for applique and rug hooking. Beautiful color. Looking forward to using it.